Wow! It is already a week into 2016 and it feels like time is flying by already! 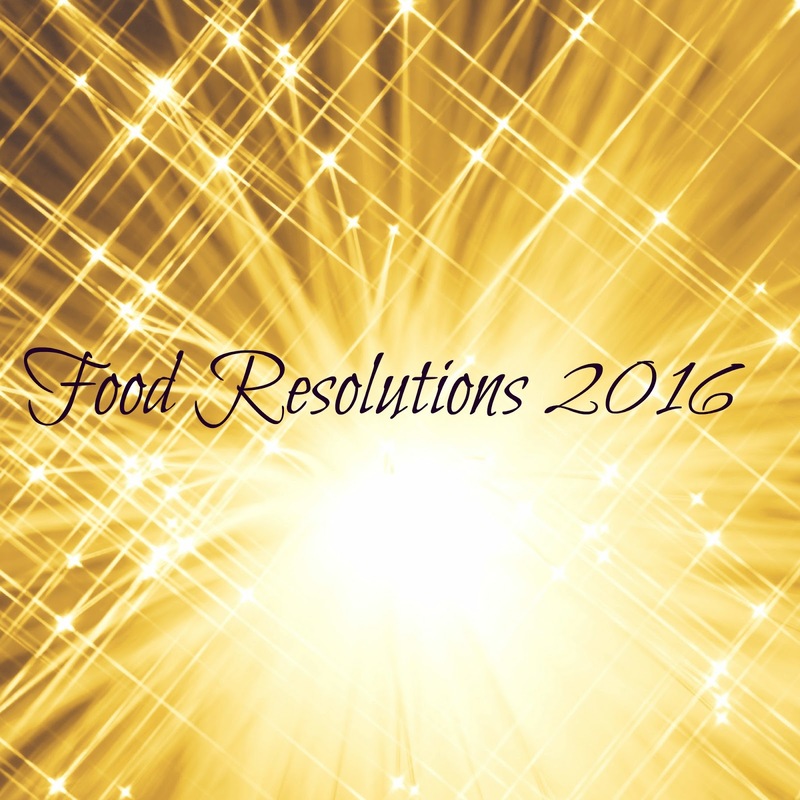 Before it goes by any faster I wanted to share with you some Food Resolutions that I have made. 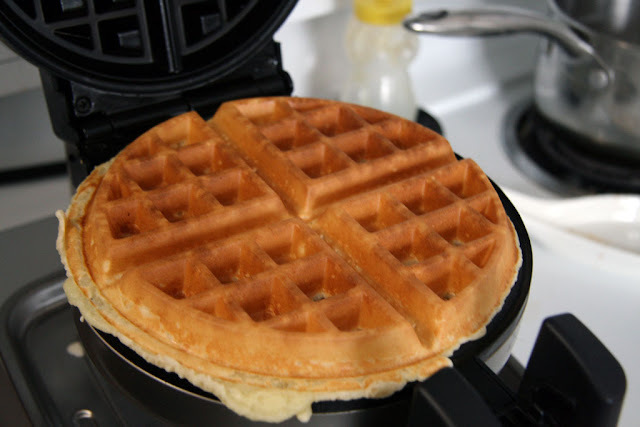 So, what are Food Resolutions? To me, food resolutions are food goals but more particular because they are goals that encourage me to explore creating different types of food. Perhaps even food that I have dabbled in already but not fully! Learn how to bake bread: If you follow me on my other social media accounts such as twitter or instagram you may have noticed that Dan, my husband, has definitely excelled in that area. I have also contributed by buying him the Bread Baker's Apprentice, Tartine and most recently Tartine Book No. 3. However, I feel that it is now high time for me to learn how to do this myself! Cook through the Duchess Bake Shop Cookbook. I am fully aware that this may take me more than a year, but I am excited to try my hand at baking every single recipe in their cookbook! I am also thinking that I will need to alternate through different category types (e.g. Cookies, Pies, Tarts etc..) rather than recipes sequentially in order to not be making just pies or tarts for weeks at a time. Although I am sure that will be tasty, some variety will be necessary! Macarons: Don't worry, I have not forgotten about macarons! 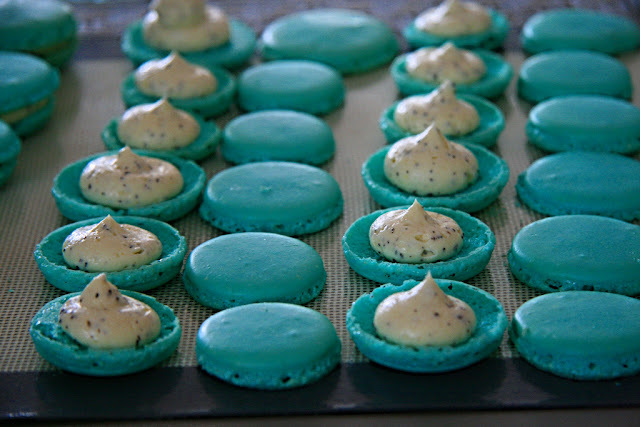 I do hope to try creating more different types of macarons this year. If you have any suggestions on which flavours you would like to see up on the blog leave a comment below! Resolutions with Dan. In case you don't know, both Dan and I love to make food in the kitchen together. It should come as no surprise that Dan and I also have some food resolutions for what we want to cook together in 2016. When we got married in 2011, we received the French Laundry cookbook as a wedding gift. We hope to make around 12 recipes from the book over this year. Dan also has a bunch of his own food goals and he'll be starting to guest-write on the blog soon! So look out for his posts at the end of each month! We also have some food goal plans with some of our friends. Without revealing too much, we are going to try making some the hardest desserts to make. Wish us all luck! 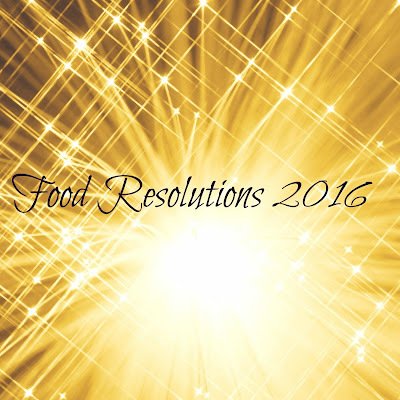 Do you have any food resolutions for 2016? Was there anything you always wanted to know how to make? Share in the comments below! The Duchess BakeShop Cookbook looks wonderful. And good luck on your bread making. It's not as hard as it sounds. I highly recommend Carol Fields' The Italian Baker book for making bread. It has lots of excellent recipes, and great knowledge as to why it works. I also got the Duchess cookbook for Christmas as well and have the same goal, to bake my way through it. Good luck! Can't wait to see your results on Instagram!